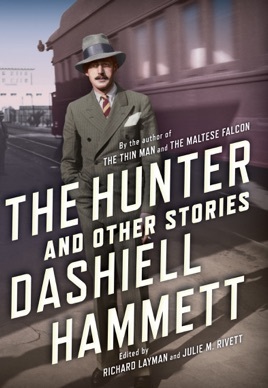 A unique publication from one of the greatest writers of the twentieth century, The Hunter and Other Stories includes new Dashiell Hammett stories gleaned from his personal archives along with screen treatments long buried in film industry files, screen stories, and intriguing unfinished narratives. 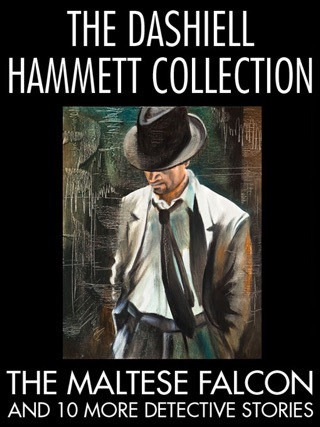 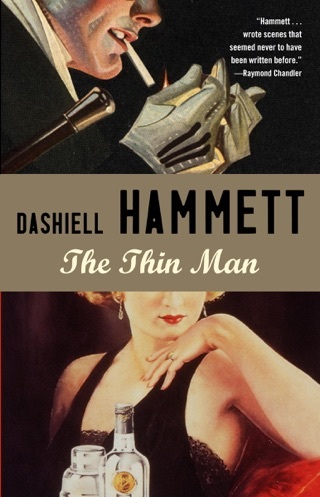 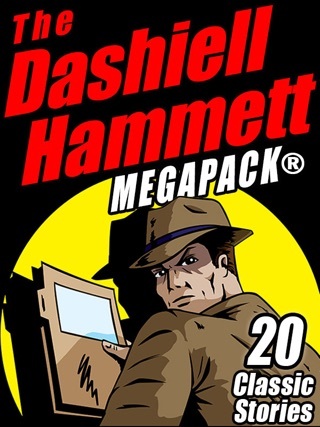 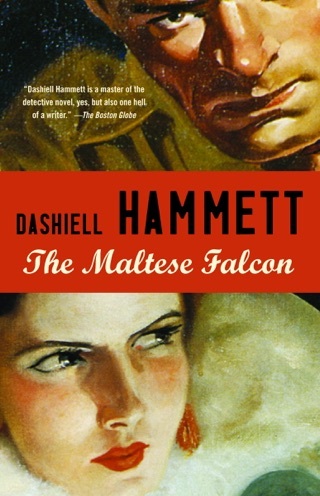 Hammett is regarded as both a pioneer and master of hardboiled detective fiction, but these dozen-and-a-half pieces, which explore failed romance, courage in the face of conflict, hypocrisy, and crass opportunism, show him in a different light. 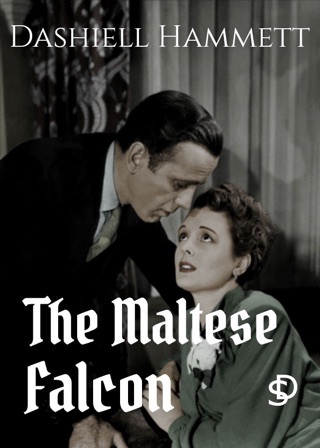 The title story concerns a dogged PI unwilling to let go of a seemingly trivial case, and the collection also includes an unfinished Sam Spade story and two full-length screen treatments: “On the Make,” about a corrupt detective, and “The Kiss-Off,” the basis for City Streets (1931), in which Gary Cooper and Sylvia Sydney are caught in a romance complicated by racketeering’s obligations and temptations. 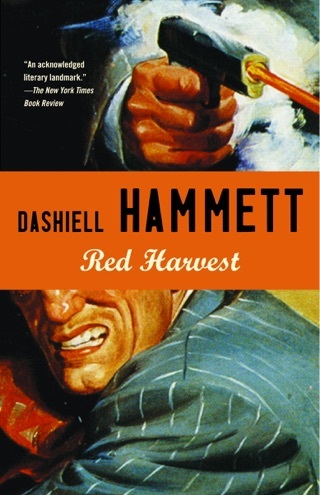 Rich in both story and character, this is a volume no Hammett fan should do without.